The aim of this review was to provide an overall overview of the past, present, and future situations and main challenges that are facing Mexican Rheumatology as a medical subspecialty in the context of their national healthcare system, where a deficit of workforce at the national level coexists with a shortage of specialists in the less-developed southern states of the country and a great surplus of professionals within large metropolitan areas. 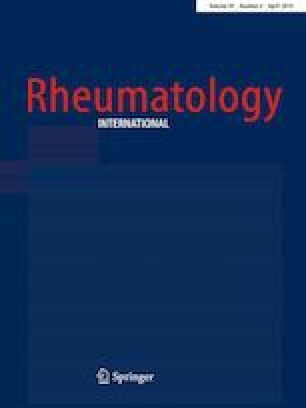 We also analyzed the prevalence and burden of Rheumatic and Musculoskeletal Diseases (RMDs), the structural composition and distribution of Mexican Rheumatology, and the clinical profile of the Mexican Rheumatologist. Last, we examined comorbidities, education and training programs and one scenario for Mexican Rheumatology wherein the principal main threats and opportunities are determined. All authors were involved in drafting the article or revising it critically for important intellectual content. All authors approved the final version to be submitted for publication.